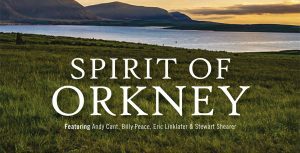 Initially an album of the same name, Spirit of Orkney unites four outstanding local musicians: Andy Cant, Billy Peace, Eric Linklater and Stewart Shearer. 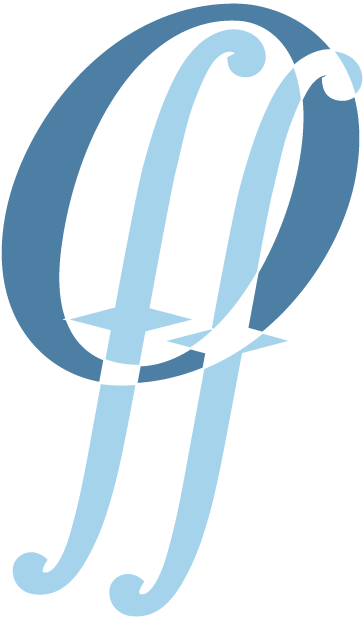 All prolific multi-instrumentalists and collaborators, the quartet's music is largely self-penned, showcasing some of the finest modern Orcadian tunes and songs. Billy Peace hails from South Ronaldsay and is a familiar local musician with a national reputation as an accomplished accordionist and pianist. Following a professional touring career in the 90s, Billy is now based in Aberdeen but stays true to his Orcadian roots, coming home regularly ‘to have tunes’. A member of the successful Orkney trad rock band, Three Peace Sweet, Stewart Shearer from Stronsay plays an astonishing array of instruments including guitar, mandolin, dobro, lap steel and banjo. Along with Billy and Andy, Stewart collaborated with Ivan Drever of Wolfstone fame for Glasgow’s 2016 Celtic Connections Festival. Four-times winner of the Ronnie Aim Memorial Trophy (an Orcadian traditional tune writing competition) Andy Cant plays pipes, fiddle and whistle and penned the tune In Remembrance which he played live on television during the 2017 Battle of Jutland commemorations. A member of the Kirkwall City Pipe Band since he was 16, Andy has played and performed with local group, Hullion, for over 25 years. At just 24, Eric may be the youngest contributor to the CD but is an impressively accomplished fiddle player and vocalist. Following four years at the Royal Conservatoire in Glasgow studying traditional music, Eric has recently returned to his hometown of Kirkwall to perfect his craft.